Long-term Services and supports, necessary to meet health and personal needs over an Extended period of time. Most long-term care is not medical care, but rather assistance with the basic personal tasks of everyday life, sometimes called Activities of Daily Living. Basic actions that independently functioning individuals perform daily, such as Bathing, Dressing. Transferring, moving in and out of bed or chair. Caring for Incontinence. Eating and or feeding oneself. 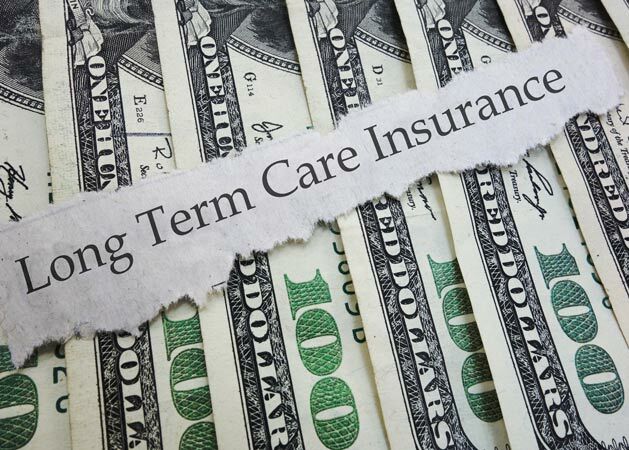 Long-term care helps pay for assistance in a facility or in Your Home. Services vary with choices made with the help from your Health Insurance Agent. Have questions, Ellen can help give her a call today! Affordable Health Insurance Services has been servicing the Coachella Valley, Riverside and San Diego Counties. We are a full service Health Insurance Agency. We represent most major insurance Companies. © 2018 All Rights Reserved. Created By BallyWho?